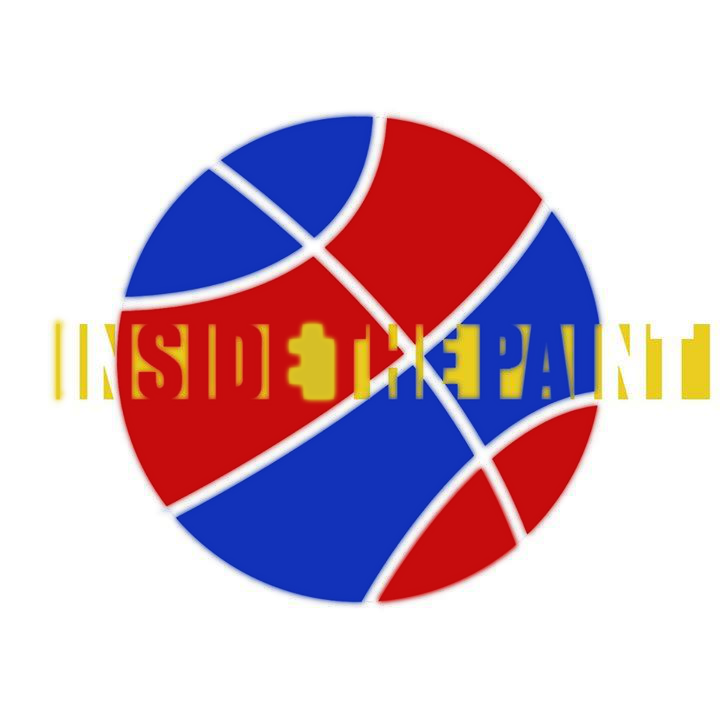 Surprise Tuesday episode of Inside the Paint! In an AM radio-style version of the podcast, Ryan Landreth, Daniel Cunningham and Joshua Brisco are here to break down everything and anything in an extended recap of last night’s heartbreaking buzzer-beater loss to West Virginia. It may be 8:30 am, but the studio has never been more alive with rage. 1. KU lost the game because they couldn’t prevent West Virginia from getting offensive rebounds. 2. KU’s best rebounder played 6 minutes the entire game. Yeah…those two things may have something to do with each other. Daniel is completely mortified as to why Alexander isn’t playing more minuets, while Josh has a few words to say about the way some select Kansas fans handled the difficult loss. The reading of tweets segment has never been better, Bill Selfish has never been happier with the distribution of minutes, and the game recap has never been more tense. They still lead the Big 12 by 1.5 games, but there’s no denying that the Jayhawks shanked an opportunity to put the final nail in last night. How long will it be before KU clinches? What record will the Jayhawks finish with? And will KU lose again until the NCAA Tournament? 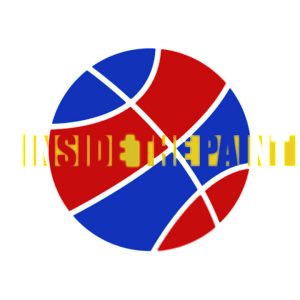 We break it all down on Inside the Paint – a Tuesday special. 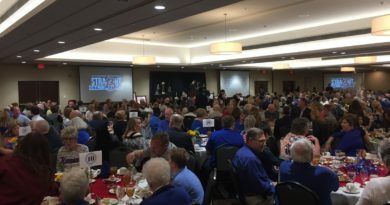 ITP: KU’s Season Ends – How Should 2014-2015 Be Remembered?